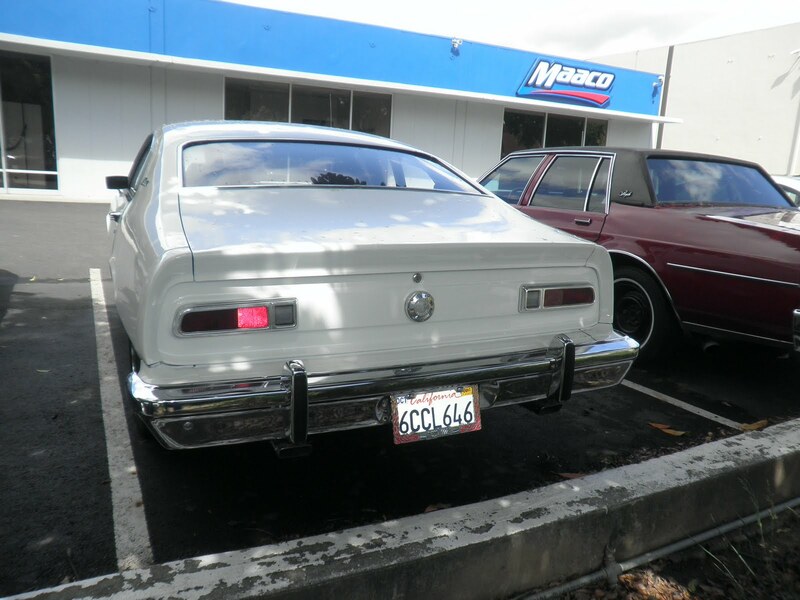 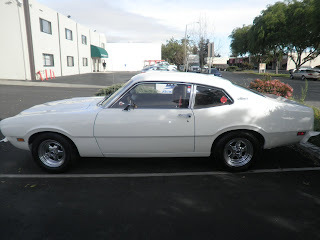 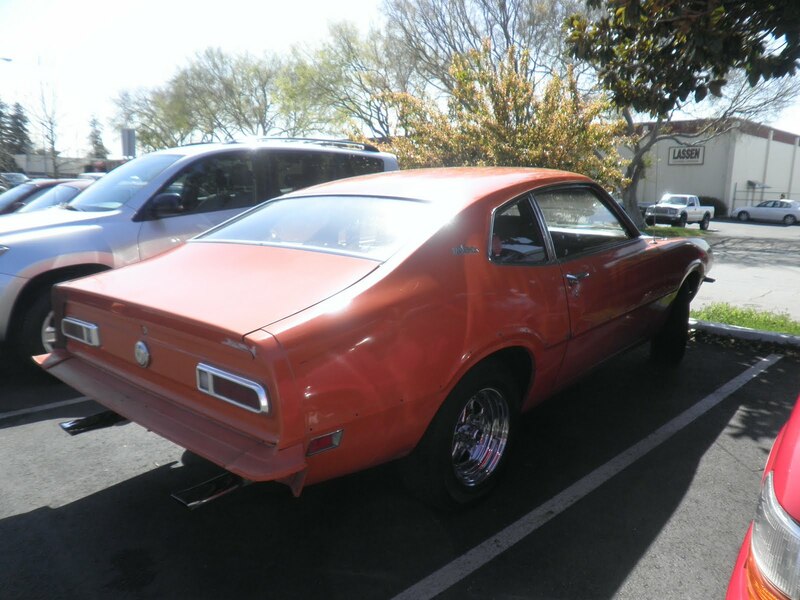 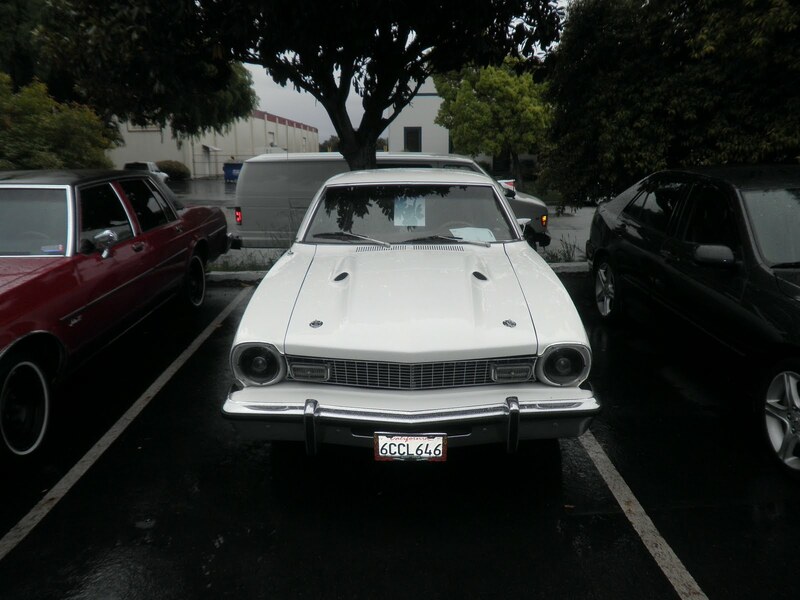 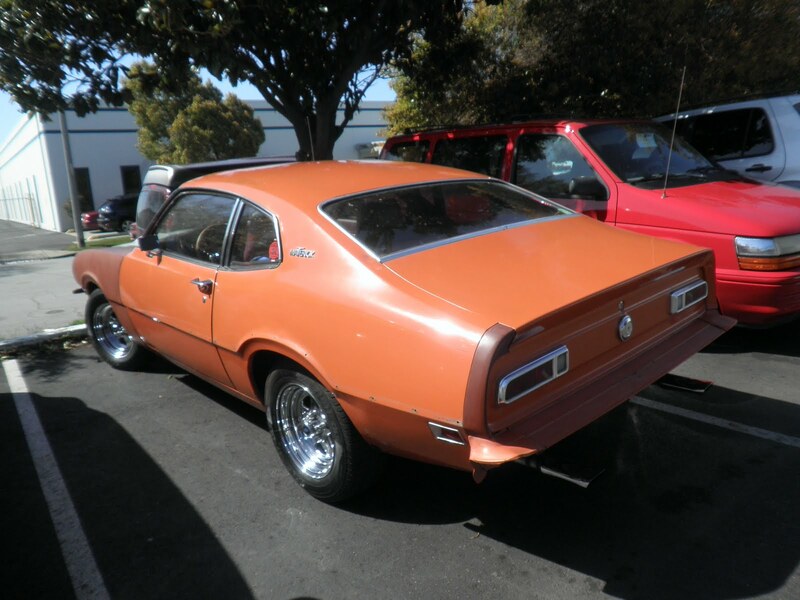 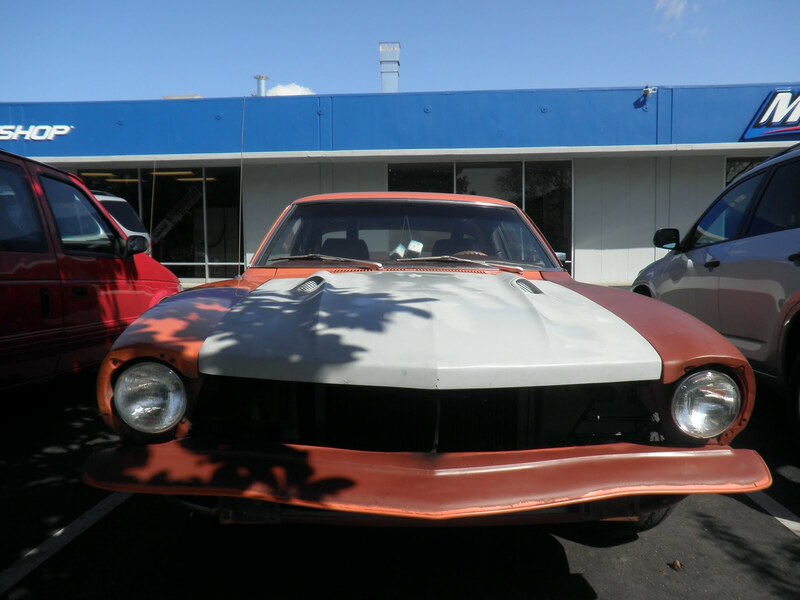 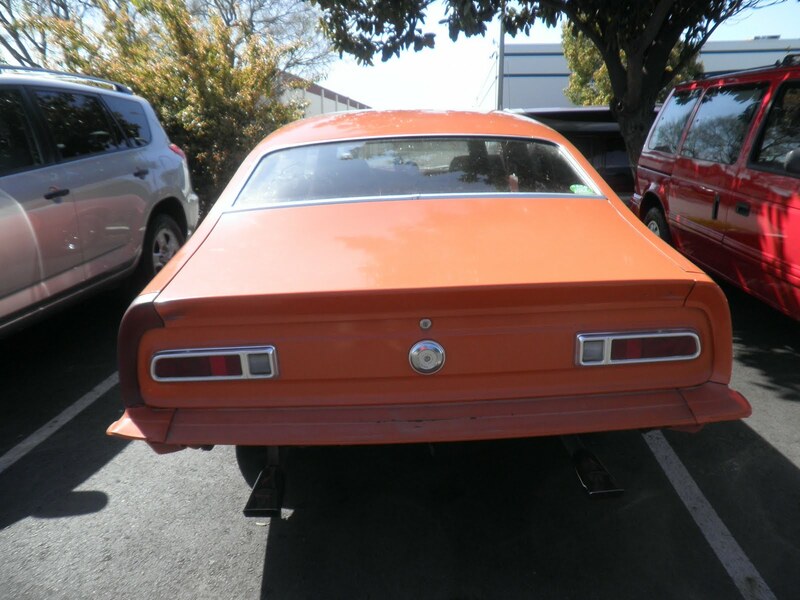 Today we have a 1974 Ford Maverick that came to us in need of a lot of bodywork and paint. 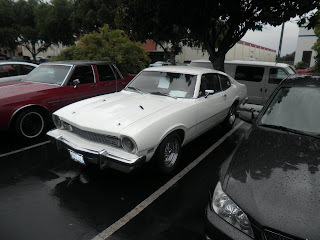 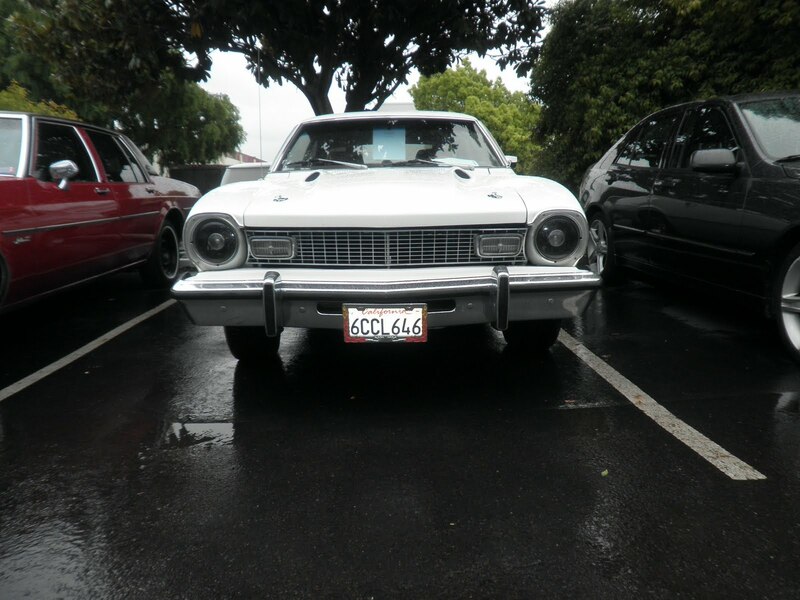 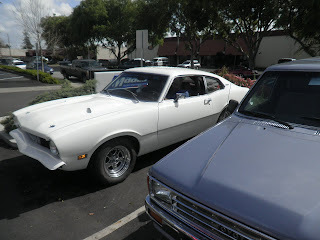 It had a spectacular engine and a Hurst Racing shifter. 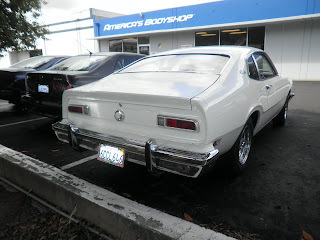 Almost Everything repaired many dents on the car. 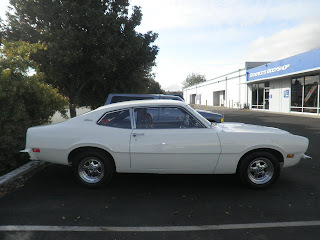 The customer requested us to weld shut ("shave") 40 holes on both sides of the car to eliminate the chrome mouldings. 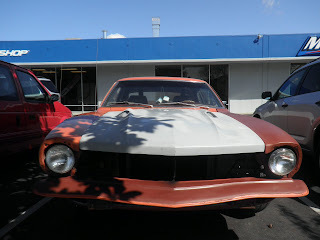 Almost Everything also repaired all the rust spots that were on the outside of the quarter panels and installed hood pins for the fiberglass, aftermarket "Grabber" hood. This customer also changed the color from orange to white. 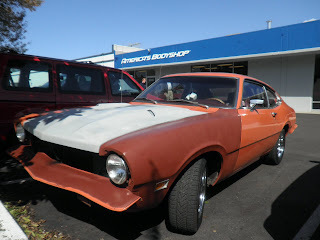 Now this Maverick is ready for the summer. 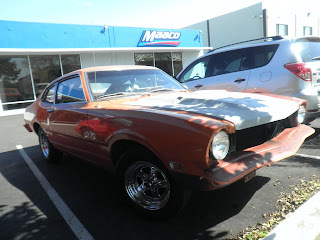 The customer returned to allow us to take some pictures after all of his chrome was re-installed. 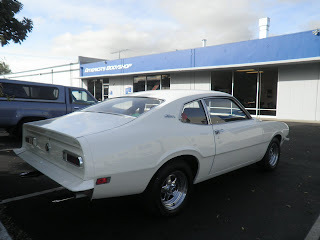 Thanks, Don!